The Linehan Artist Scholars Program supports students who distinguish themselves both academically and artistically. Read about faculty and students accomplishments and other news here. We invite you to explore our website, and hope you will find it helpful in providing you information about the department’s programs and events. This is an exciting place to be, where students and faculty are engaged in performing, creating, and analyzing dance. If you are a prospective student, be sure to read about our scholarships and auditions. We invite you to explore our programs, and review our performance calendar. Feel free to contact us with any questions you may have, or to arrange for a visit! 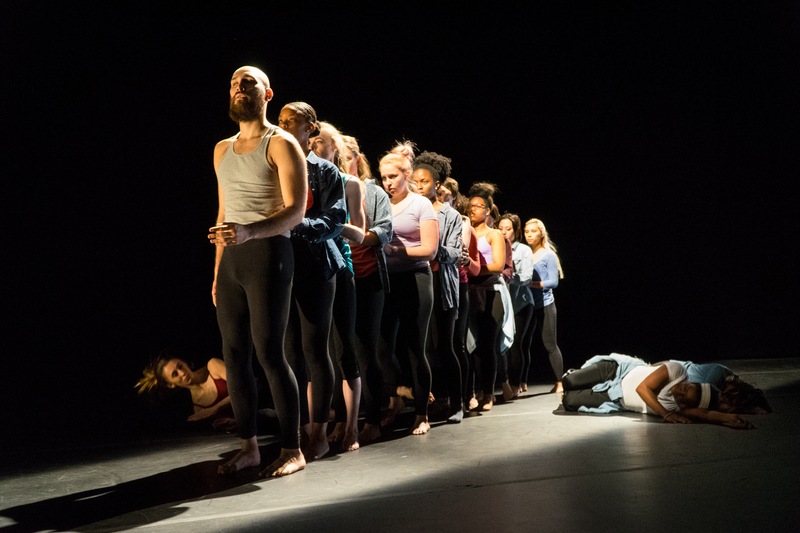 The UMBC Department of Dance offers challenging and innovative instruction in technique, performance, history, composition, dance and technology, and production. 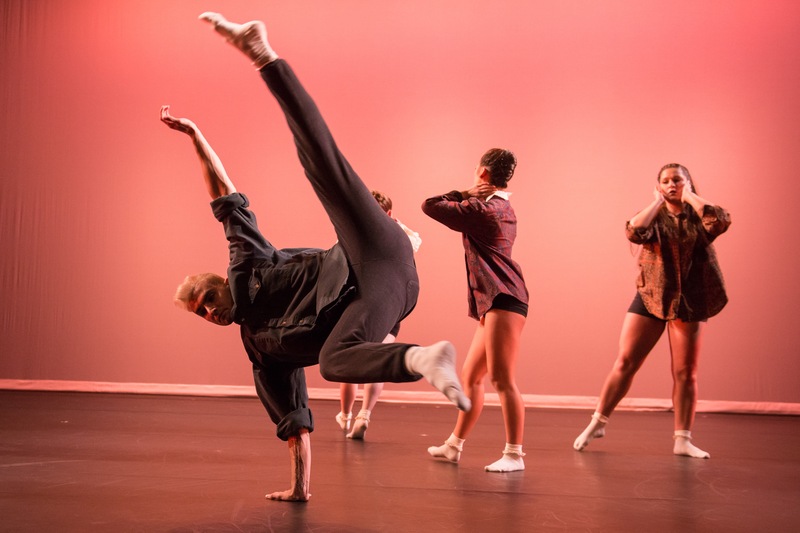 The program integrates the study of dance as a discipline within a liberal arts program. Our program develops the “whole” dancer, integrating the physical with the intellectual, and the analytical with the expressive. 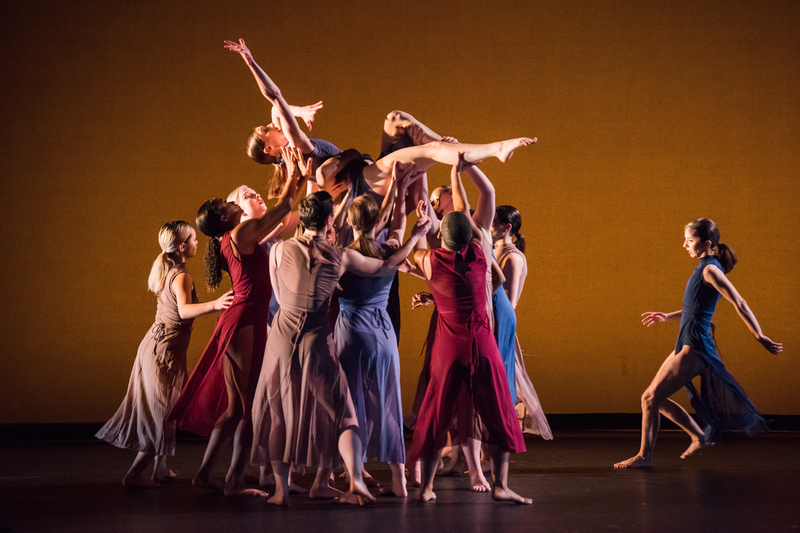 Students train in a wide range of styles with core faculty and visiting artists, gaining new perspectives about the changing world of contemporary dance. Our goal is to produce unique dance artists who move beautifully, and have something to “say” as dancers and choreographers. We challenge our students to perform to their fullest potential, to test their limits as choreographers, and to question and think critically about dance. The Department is dedicated to providing opportunities for students at all levels of skill to study dance. 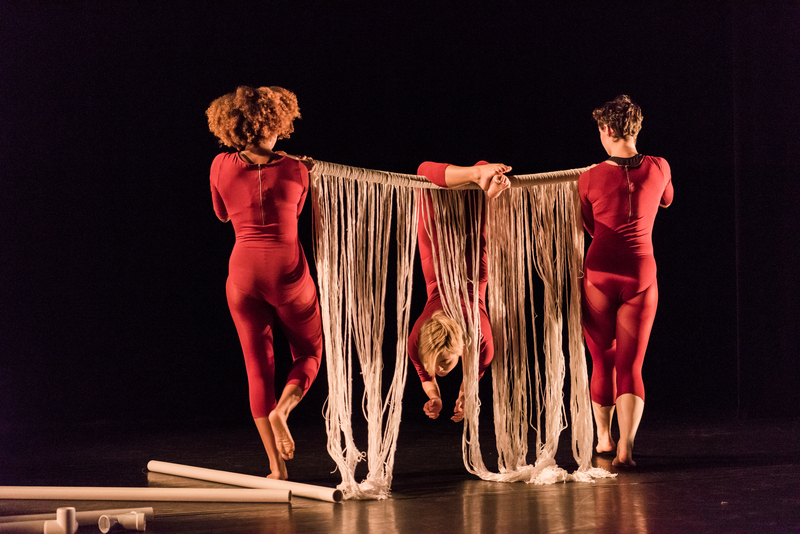 The department prepares future dancers, choreographers, educators and scholars, through a core curriculum that includes traditional and experimental techniques, creative exploration, historical and aesthetic context, technology, and production skills. Students may become certified to teach dance through a dual program administered by the Department of Dance and the Department of Education. UMBC is an accredited member of the National Association of Schools of Dance. 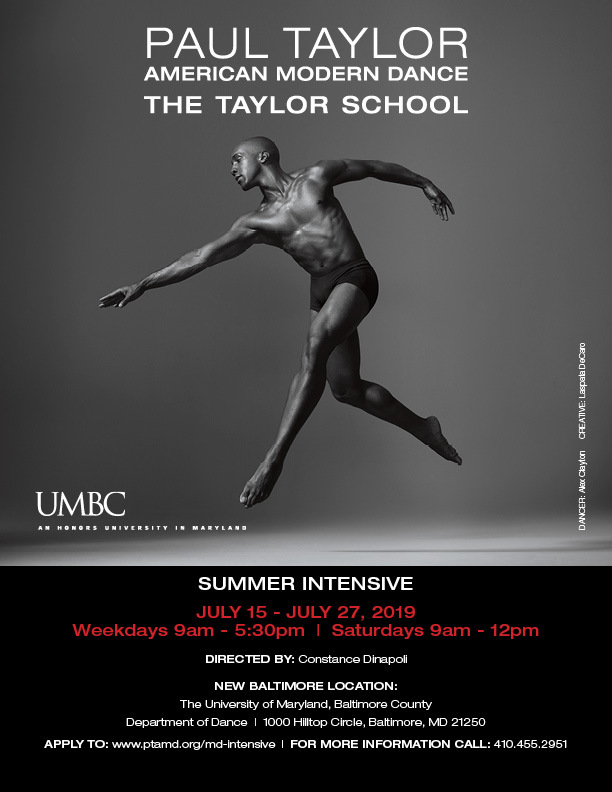 For prospective dance majors entering UMBC in Fall 2019. Audition is for class placements and scholarships. Those auditioning must apply for admission to UMBC prior to the audition. 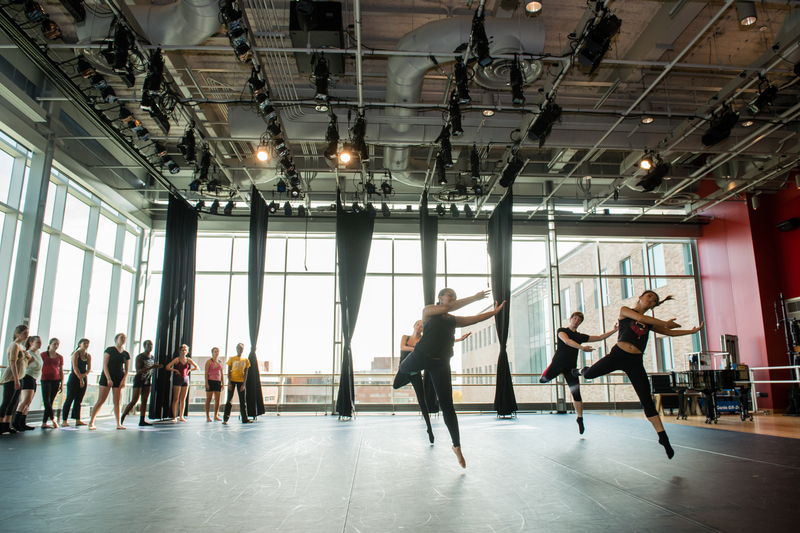 Prospective students may schedule a tour of UMBC’s Performing Arts and Humanities Building. 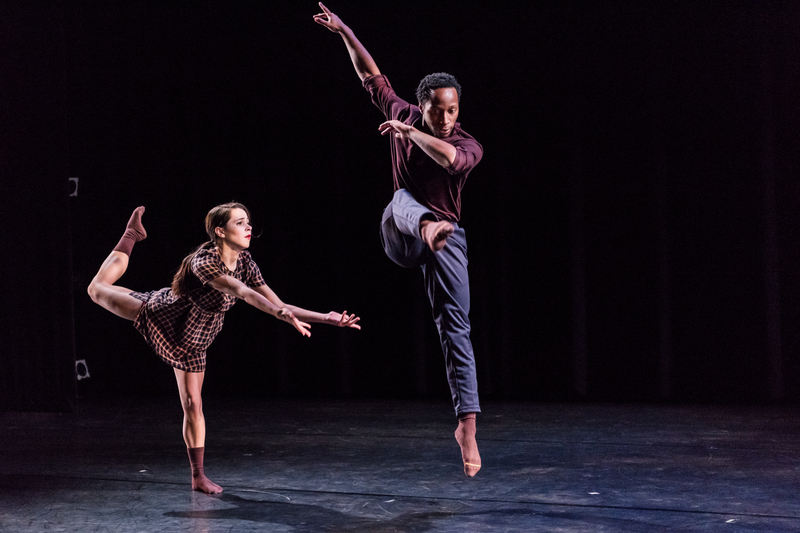 Find more information about applying to UMBC’s Dance Department here. Sunday, February 24 at 2 pm in the the Dance Cube, Performing Arts and Humanities Building PAHB 337. You must register for this in advance. Details and registration information can be found HERE. 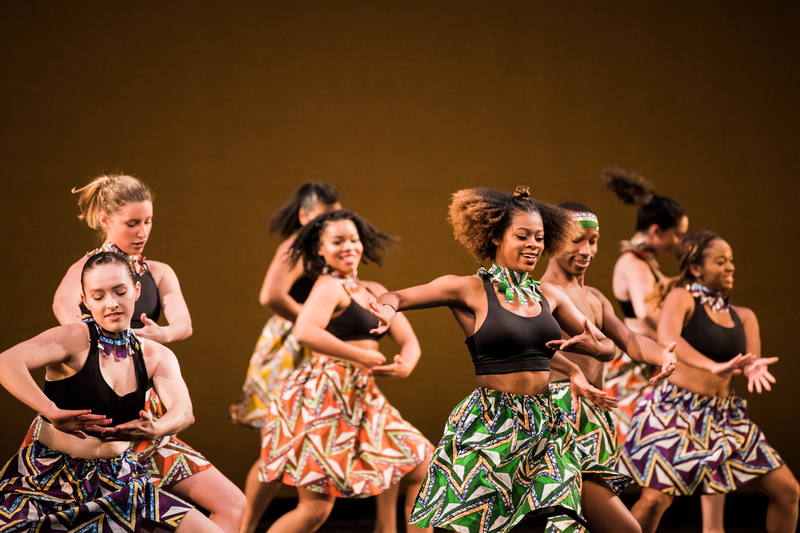 A complete listing of Dance Department performances and ticket information can be found on UMBC's Arts & Culture Calendar.